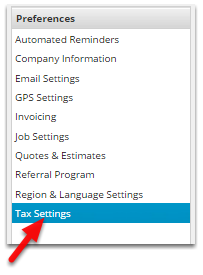 This lesson will show you how to change the tax code settings to non-GST/VAT and Set it as the default. If you are integrated with MYOB set the Tax Rate Name to "FRE". All future items created will have their tax rate set to No GST.